Thu, September 13, 2018 10:00 A.M. Adults are invited to this FREE English class. Each week we read, write, and speak in English--and cook a meal together! 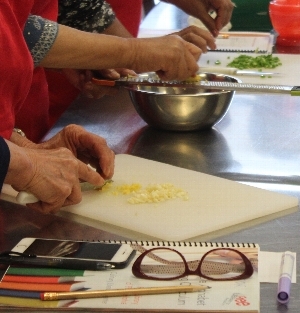 To register email kitchen@freelibrary.org or call 215-686-5323.